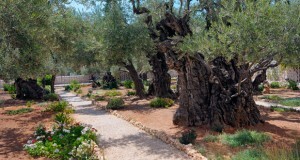 Some believe that this could be the garden of Joseph of Arimathea in which Jesus was buried after His crucifixion out side of the city of Jerusalem, Israel. Photo by T. Keener. 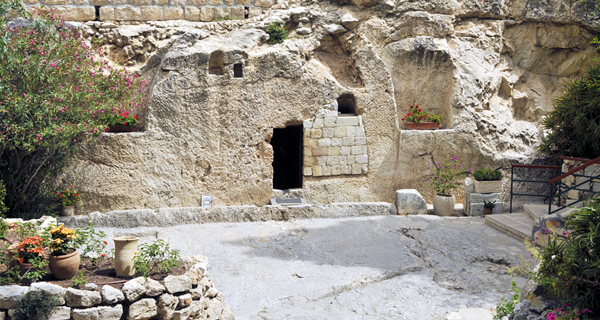 The empty tomb is a reminder of a risen, living Saviour. 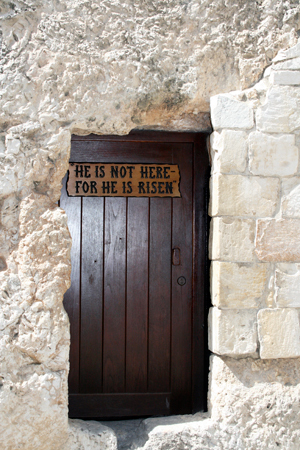 On Easter morning, believers do not mourn a martyr, but celebrate a risen Savior. 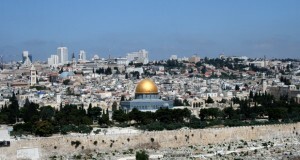 Christ’s victory over death gives us the promise of eternity in Heaven. 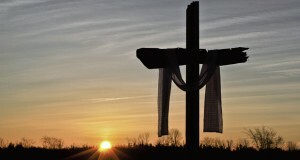 When the trials and tribulations around us seem insurmountable, we need to remember that the ultimate battle is over; Christ said on the cross, “It is finished.” And someday every knee will bow and every tongue confess that, He is Lord.